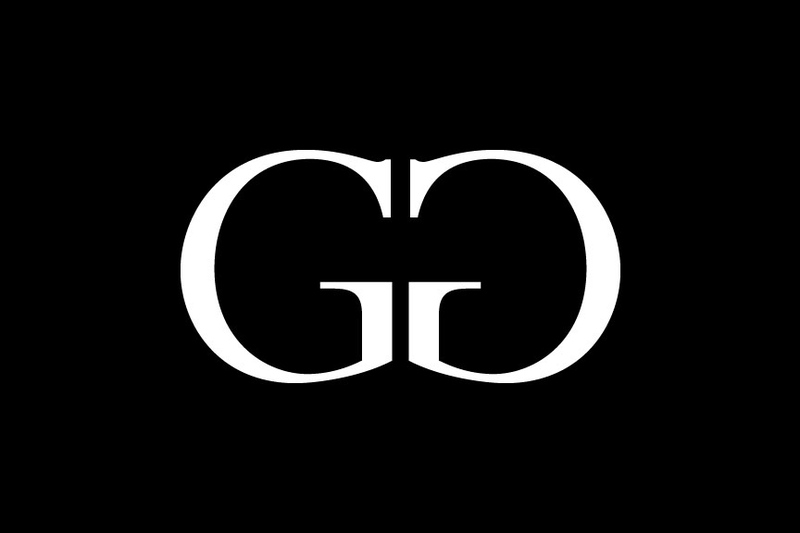 Trying to escape city life for mountain life? I do not blame you. 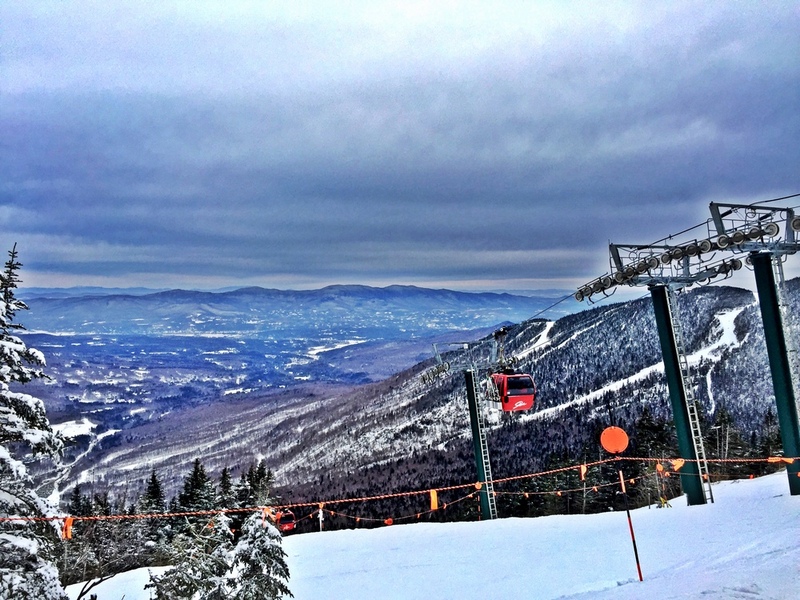 Stowe is an east coast paradise for skiing + snowboarding in Vermont. An absolute must stop location each season for Grungy Slopes. The town is as authentic as their terrain and views. 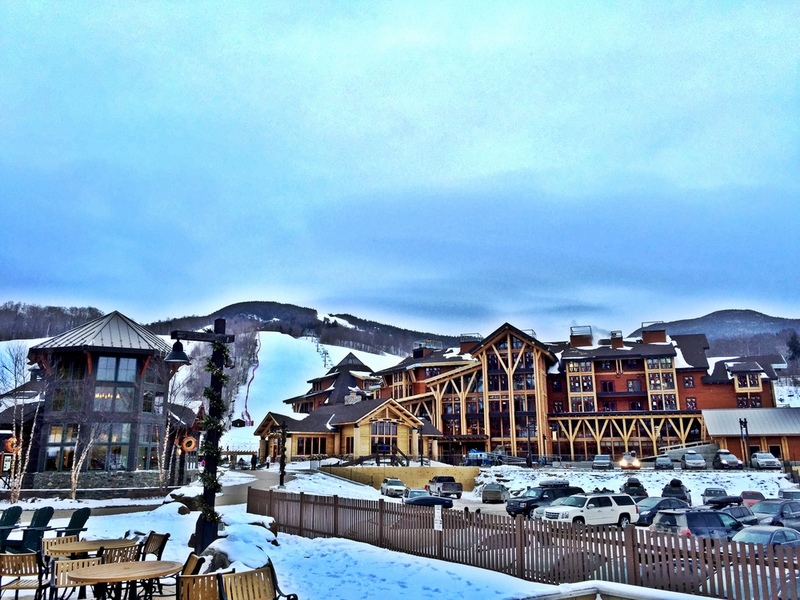 Without a doubt, if you make the trip to Stowe, VT book Stowe Mountain Lodge as your hotel. The hotel is absolutely amazing which is captured in the imagery above. 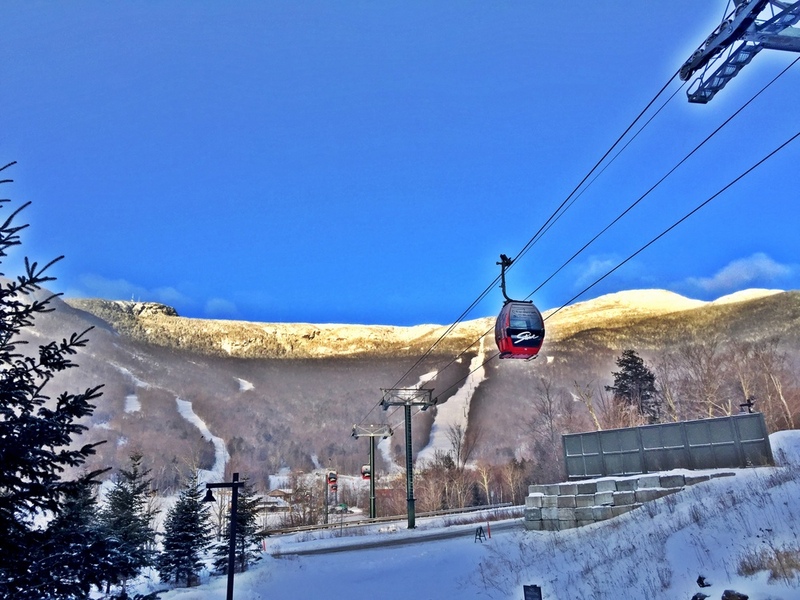 Ski in, ski out with a full valet, dining options, fitness center, pool + hot tub, balconies, you name it Stowe Mountain Lodge has thought about it and done it to make your trip as enjoyable as possible. The decor of the hotel nails the quintessential mountain town vibe. Grungy Gentleman's recommendation is not to miss the ice cream sundae cart during après ski, it is heavenly. Be sure to explore during your visit in Stowe. It will bring a smile to your face every time. 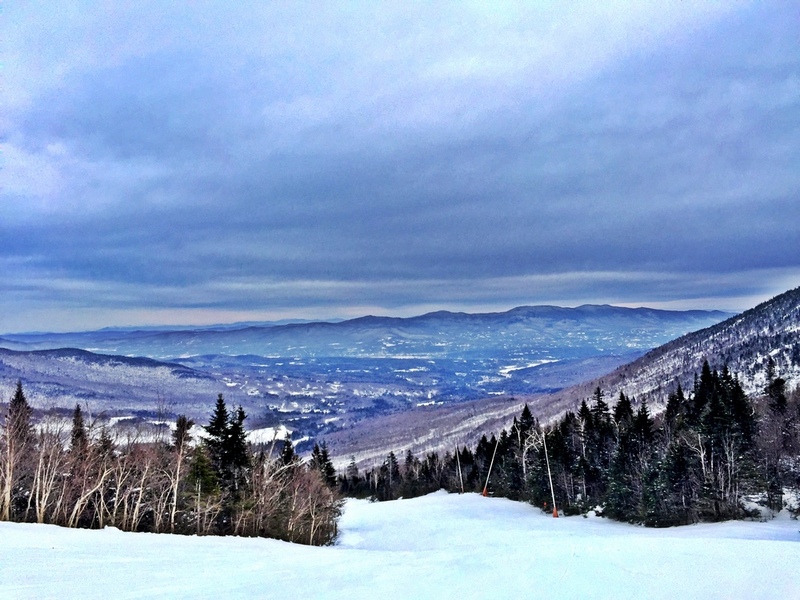 That is why I come back season after season and post up at Stowe Mountain lodge.